We turn our patients’ dreams into reality by improving not only the length and shape, but also the function of their arms and legs. A field in which we do best. 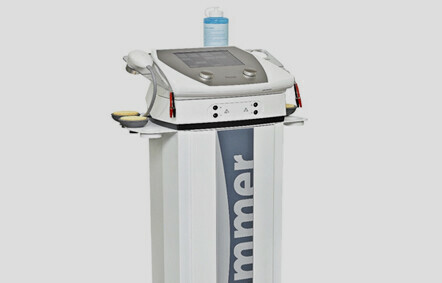 Our hospital has a SwimEX 600T, a professional therapy machine. Being the most powerful aquatic therapy machine, this pool is popular worldwide with professional sports teams. 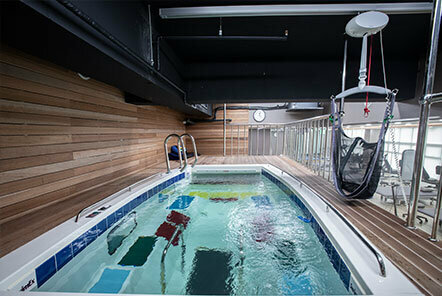 Underwater treadmill – Soft and controllable water resistance that allows for highly effective hydrotherapy. 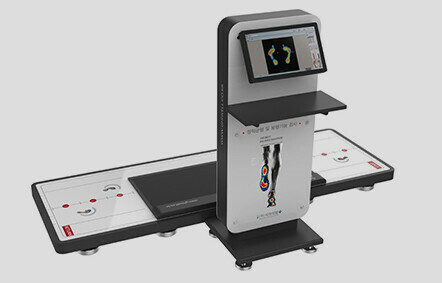 GHiWell Gait Checker allows for quick and precise analysis of pressure distribution in all kinds of standing positions and walking patterns. This allows us to set up an accurate treatment plan and also supports the assessment of functional recovery after surgery. ESWT is commonly used for treating orthopaedic problems including tendon and ligament injuries. 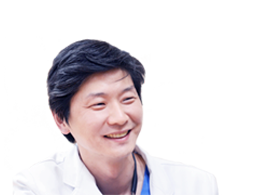 It promotes the regeneration of tissue and vessels in the damaged area. Low Intensity Pulsed Ultrasound (LIPUS) promotes gene expression and alters cell activity, diffusion rates and membrane permeability through both thermal and non-thermal effects, such as acoustic streaming. 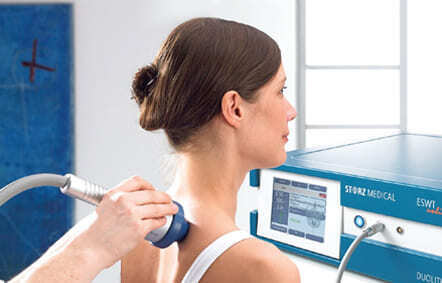 Blood flow is also increased and fine mechanical stimulation is induced, shortening bone healing periods by 20~30%. 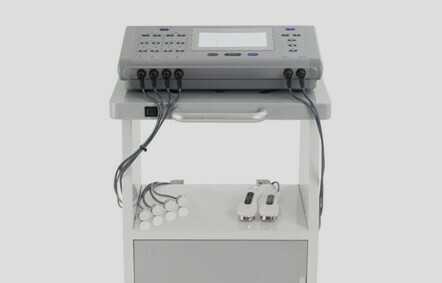 Soleo Sonostim uses low-frequency current to relax muscle and treat areas of pain, especially for patients with weak muscles and those suffering from pain associated with acute/chronic diseases. 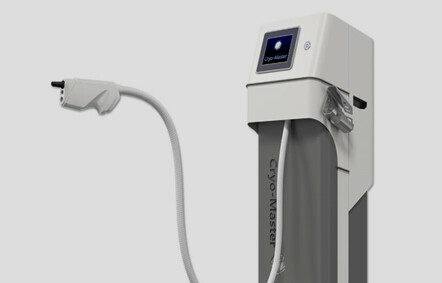 Cryo Master incorporates extremely advanced medical technology, allowing self-healing of nerves through extremely low-temperature nerve stimulation therapy. After being sprayed in the form of CO2, temperatures reach -78C within 4 seconds and shock waves are formed from high pressure gas. 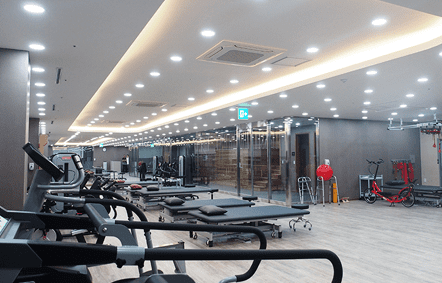 ⓒ Copyright 2018 Donghoon Advanced Limb Lengthening Reconstruction Institute. All rights reserved.